After missing their set at Psycho Vegas, Swedish metal band Witchcraft have announced their return to the United States with two performances planned for November. The band was set to perform at Psycho Vegas but failed to show due to visa issues that kept them from catching their flight. The band was scheduled to headline the festival, but it was announced via social media that they would not be able to attend. The visa issues have since been solved and the band is now set to make an appearance in the states for the first time since 2008. The two shows will take place in November, with the first being on the 19 at New York City’s Le Poisson Rouge and the second on the 21 at Boston’s Paradise Rock Club. Tickets for the November 19 show can be purchased here while tickets for the 21 can be purchased here. Witchcraft originates from Sweden and formed in 2000. 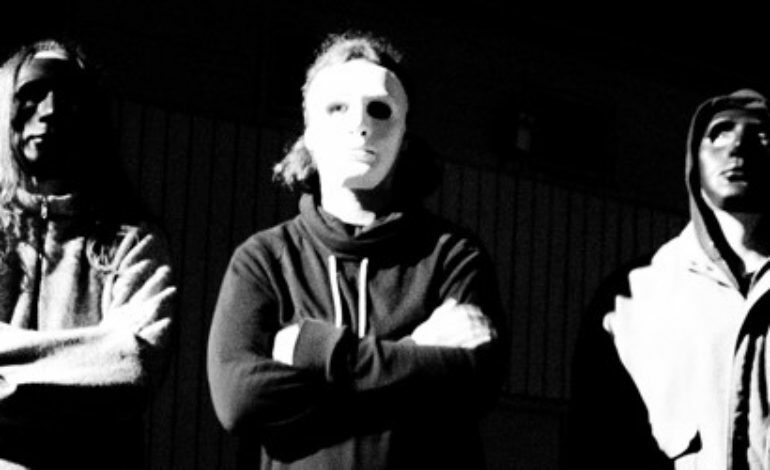 The band has gone through many members but is currently made up of three people: Magnus Pelander on vocals and guitar, Rage Widerberg on drums and Tobias Anger on bass. Their most recent release was their fifth studio last album Nucleus, which was released in 2016. The band has since been quite in terms of releases. UPDATE (11/19): According to the prp, Witchcraft, who was schedule to begin their two scheduled U.S. shows tonight, has cancelled both performances due to health issues. For fans of the band, the news is devastating since the planned shows, both on November 19 and November 20 in New York and Boston were going to be the band’s first in years. No further explanation was given and refunds is said to be given out for all tickets.